Formerly known as Gilia aggregata. Low to moderate moisture requirement; full sun to partial shade. 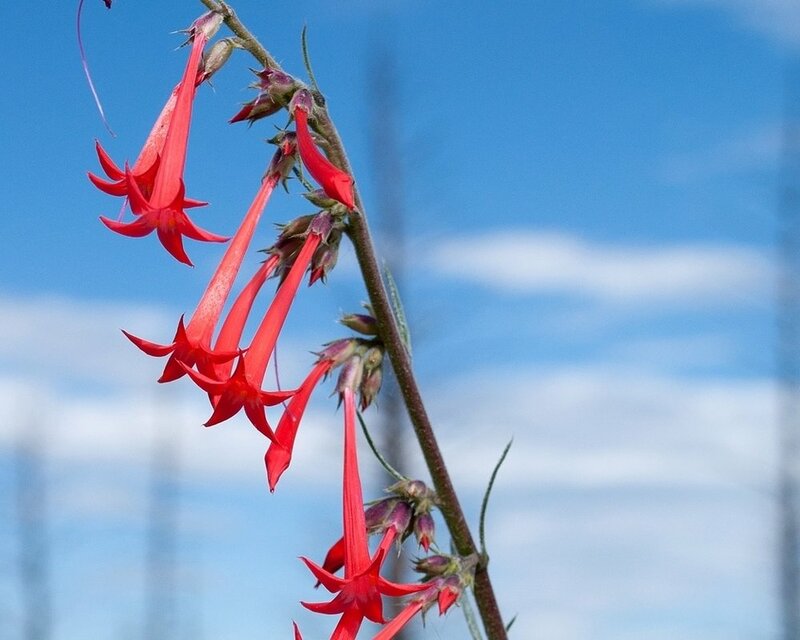 Red tubular flowers found on multiple stems which can reach heights of one to three feet. A biennial or short-lived perennial species that grows well on sandy or rocky soils. Attractive to hummingbirds and browsed by deer and elk prior to flowering. Blooms spring to fall.